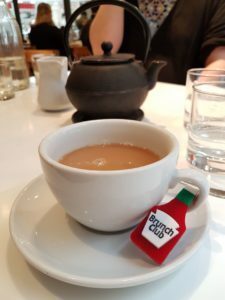 Brunch Club gathering number fifteen, on Sunday 15th April 2018, was pretty much our two year anniversary celebration (as we first brunched together on 9th April 2016). Also, we couldn’t find a date that worked for everyone in March so it felt like A Very Long Time since the last one. Eleanor recently converted our list of potential brunch places into a spreadsheet, and we have each been scoring the restaurants according to how much we want to visit. 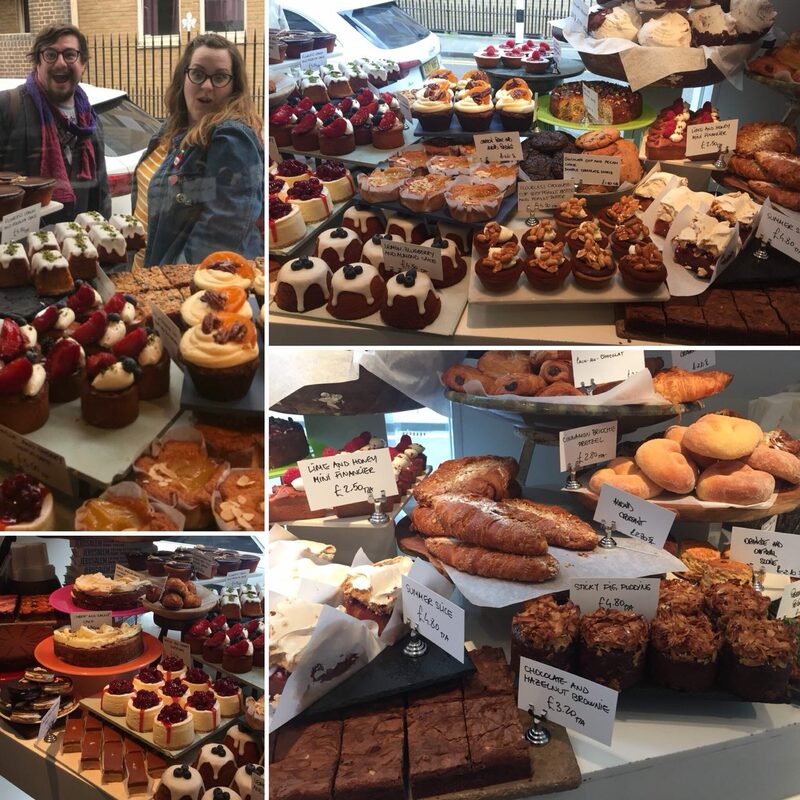 Based on our highest scorning suggestion by far, Eleanor made a booking for Ottolenghi Spitalfields, 50 Artillery Lane, London E1 7LJ and we were all very excited to delve into the treats on their breakfast menu. Ed: Tea! It needed a sugar cube or two as it tasted a little over brewed. Eleanor: I’d had a coffee before heading in, so just went for tap water. Lori: I had a latte. It was small but perfectly formed. I also ordered an orange juice, which I had to remind them to bring later. Was very tasty when it eventually arrived. Ed: I went for the Shakshuka. 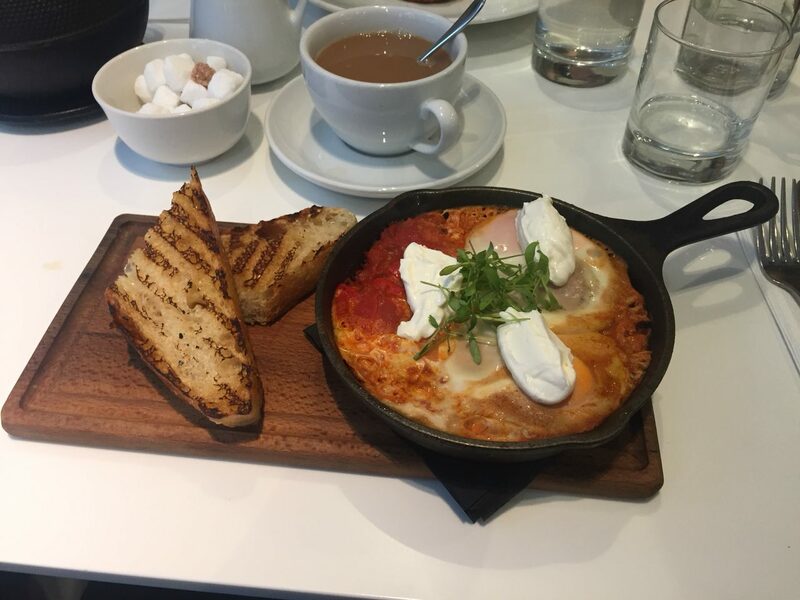 It was just delicious, really delicious flavour combo of the slightly spicy tomato and pepper and the baked eggs. Lovely bread on the side too. For Brunch Pudding, oh my! Lori and I went to scope out the huge cake selection in the window. We decided as our first courses were a little small, two cakes were perfectly acceptable. I had a lovely peanut butter and chocolate ganache tartlet (they had peanut butter in the base of the tart as well, so delicious) and a sweet cinnamon pretzel which was really really nice as well and lucky very light given how HUGE it was! Eleanor: I had the polenta, feta and sweetcorn cakes with poached egg and spicy guacamole. The cakes were tasty and went really well with the guacamole and labneh, I could’ve done with another poached egg! For dessert pudding, I had the Dutch baby pancake with poached plums and Iranian pistachios served with orange yoghurt and mixed berries. It was YUM. 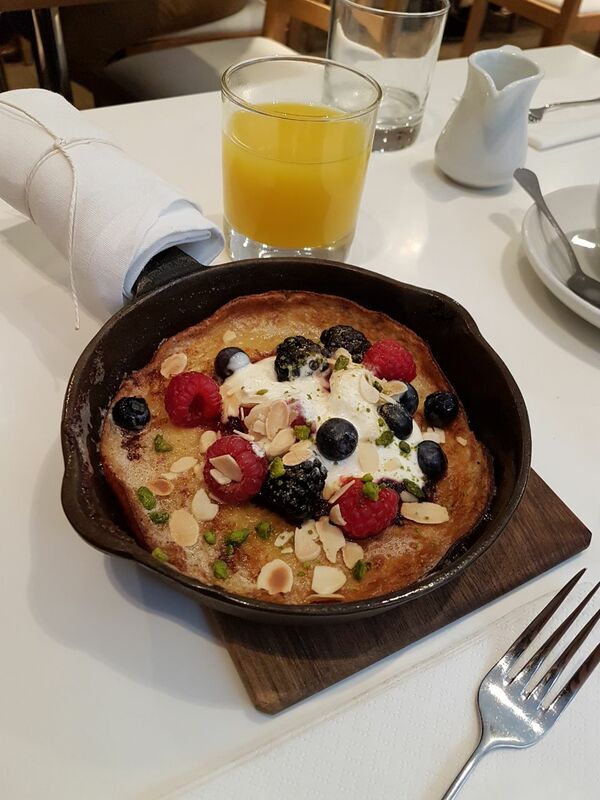 It was served warm in a pan, overflowing with berries. Lou: I also went for the egg/potato cake/guac option, and wished for another egg, but it was absolutely delicious. For pudding I had a light and creamy cheesecake with redcurrants and had the most delicious pear and almond pudding that I have ever had. I did not regret the smaller savoury course as I meant I could really enjoy the sweet stuff. 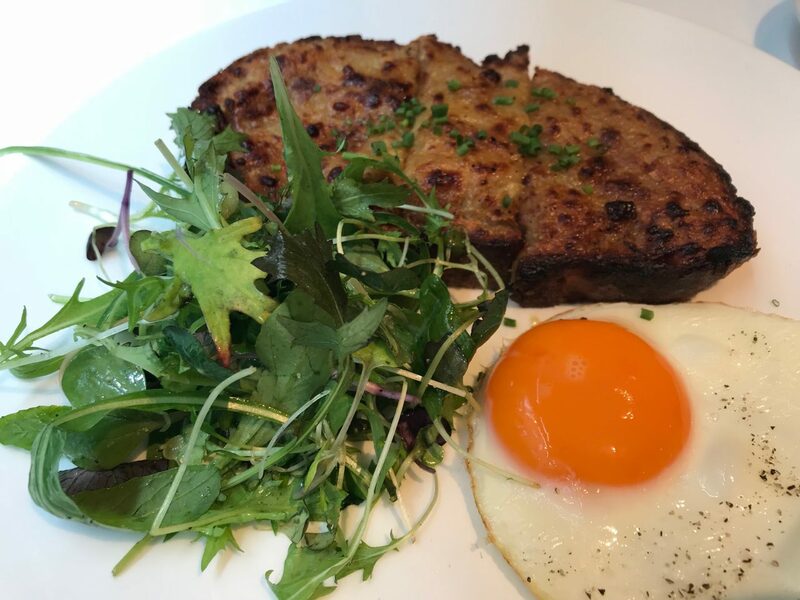 Lori: I went for the Welsh rarebit on sourdough, served with a fried egg and mixed leaf salad, which was kinda surprised to see on the menu but it was absolutely delicious. For ‘brunch pudding’, I had a flourless lemon and polenta cake and also wanted the flourless orange and almond cake with chocolate ganache. 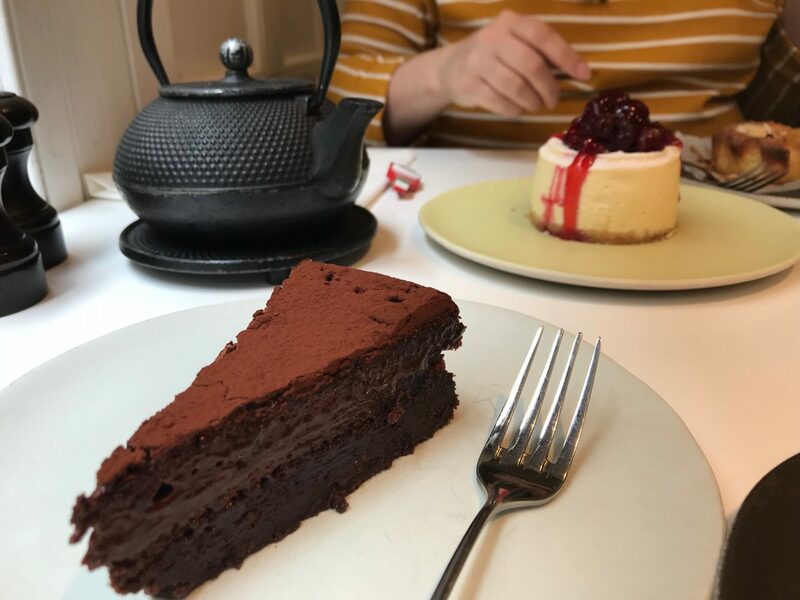 However, I ended up getting something absurdly chocolatey instead as I’d asked for “the other flourless one, with the chocolate ganache” not realising that there were more than two flourless options! It was very nice, but a bit too rich after everything else I’d eaten. The lemon and polenta cake was gorgeous. Ed: We did talk about weird stuff this time (were we all “OKAY?!”). I think I mentioned the suspected scooter gang which I think are meeting near our flat. Eleanor: Religion, easter eggs, pilgrimages. Drag Race. Castration. Work and jobs and such things. Lou: At one point I had to tune into the Gold Coast Commonwealth Games to watch the handover to Birmingham – pretty close to my heart and had a bit of a cry whilst huddled over my phone. Come on #Brum! Lori: The conversation was very strange at a couple of points (see Eleanor’s summary above! ), but watching the handover at the Commonwealth Games closing ceremony with Lou was lovely. Need to watch that again on a bigger screen, actually. Ed: Service was fine, as with most brunch clubs we end up going through a few waiting staff as their shifts end before we finish! I was a little worried for the waiter (and my head) at one point, as he was trying to balance the really heavy teapots on the tray right by my face as he was clearing the table and giving us our new ones. Luckily we were all okay! Eleanor: The atmosphere was lovely, we had a corner table that meant we were out of the way and it was quiet – though being next to a window meant we had a lot of people looking in. The service was inconsistent, at first it felt quite rushed to get our orders then there were issues getting Lori’s drinks but the staff were all friendly and kind. The toilets were gender-neutral and individual cubicles with nice smelling hand wash.
Lou: Just a note that the loos are down a narrow flight of stairs – I didn’t see the accessible toilet but I believe there is one closer to the bar. Lori: My first thoughts about the place was that it felt relaxing. The minimalist decor could have come across as harsh and a bit canteen-like, but instead it felt bright and airy, relaxed and welcoming. 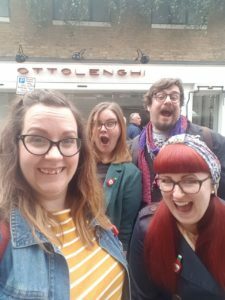 Our corner spot was nice and it was great to feel no pressure to leave sooner than we wanted to – apparently Ottolenghi allow as much time for a brunch booking as we do! Ottolenghi cakes and pastries are also available to take away! 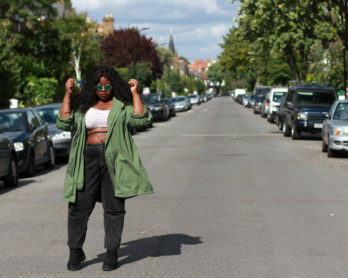 Ed: Headed back to Muswell Hill to do a light shop and then home to watch America’s Next Top Model! Eleanor: Headed home to see my pupper, then had a little nap. Standard gentle Sunday. 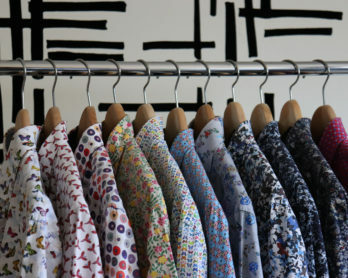 Lou: I headed into work, unfortunately, for a couple of hours, but having a full tummy meant I was a little bit sleepy! 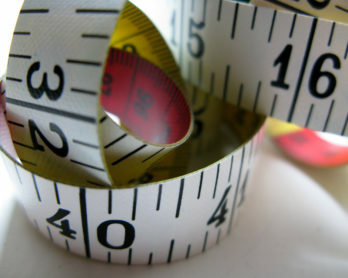 Lori: I went home to relax and prepare for the week ahead, after a lovely weekend of socialising. Eleanor: I thoroughly enjoyed our brunch, it had been too long since our last and there was so much to talk about. My dishes were all tasty, though portions were on the small side so I left feeling satisfied rather than stuffed. This is a lovely spot for brunch, the lunch food looked incredible so I definitely want to go back again soon. Lori: A lovely brunch spot with a relaxed atmosphere and delicious food. I want to go back for dinner… and also for more cake! 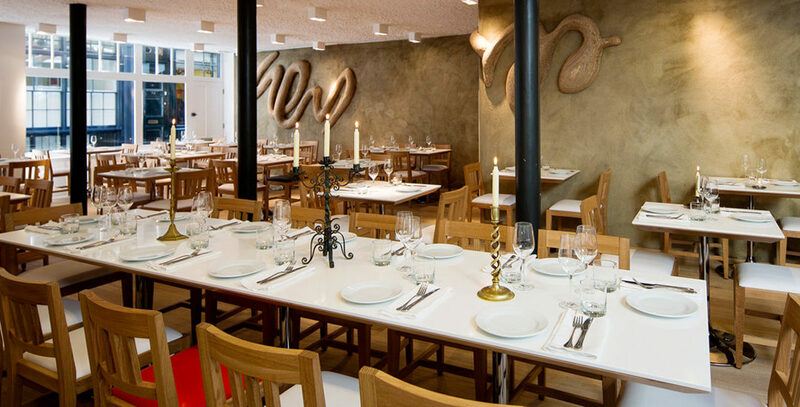 The image of Ottolenghi Spitalfields at the top of this post is via the Ottolenghi website. All other images were snapped by Brunch Club members on their phones, so excuse any blurriness as we were all rather excited about eating the food.